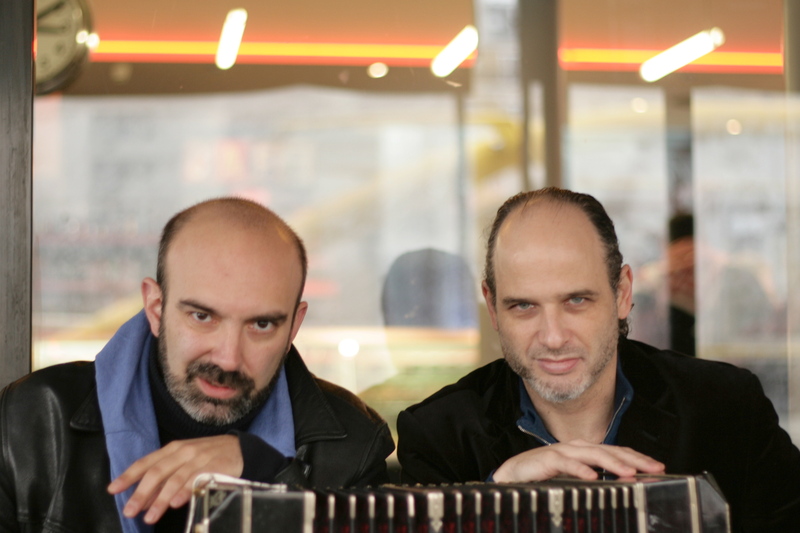 Nuevo Tango Nuevo was born from a desire to provide a creative platform for composers to explore and develop new visions that will expand the repertoire of orchestral tango. This first album gathers three artists among the most prominent argentine composers of today : Marcelo Nisinman, Pablo Ortiz, Julio Viera. New Cd ready, released by OehmsClassics.